 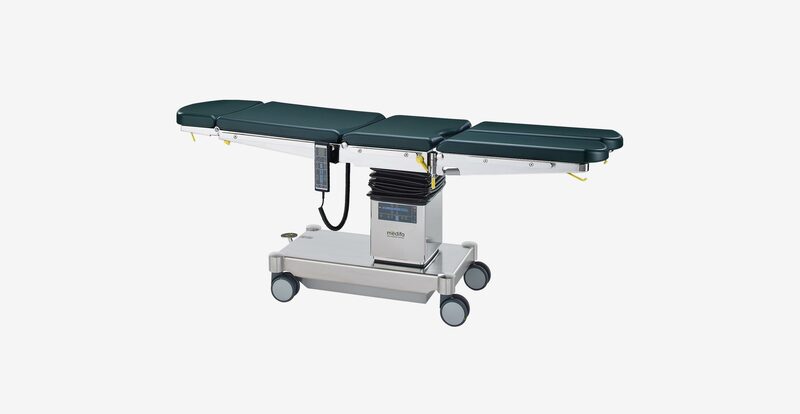 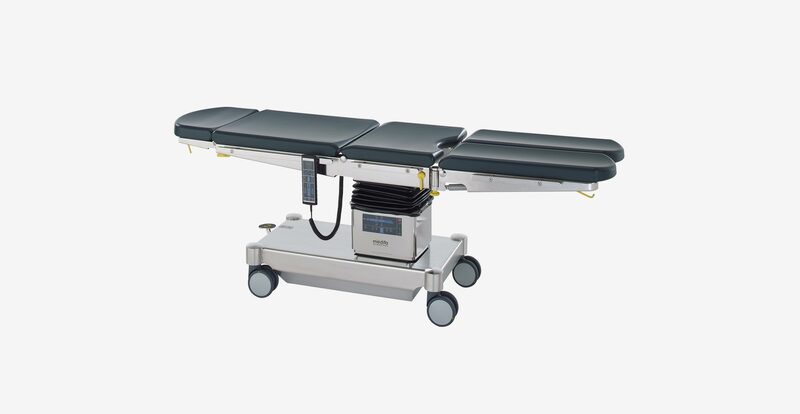 The operating tables of series medifa 5000 are characterized by a very attractive price-performance ratio and the widest diversity of variants on the world market.  The three shown variants are only a selection. 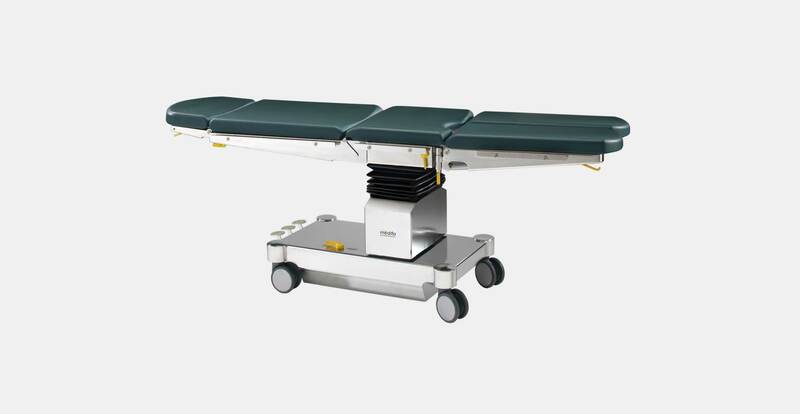 Please have a look at the brochure “medifa 5000” for further variants.